Kenny Dalglish has been assured his job is safe after Damien Comolli was forced out on a dramatic day at Anfield. Director of football Comolli has left in the start of a shake-up at the club. He was later followed out of the club by Liverpool's Head of Sports Medicine and Science Peter Brukner. The Australian also leaves the club with immediate effect. Comolli was told by owner John W Henry that he was no longer wanted alongside manager Dalglish. The position of the Reds boss has come under scrutiny in recent weeks after a woeful run in the league in which they lost five of six matches, ending their hopes of qualifying for the Champions League. 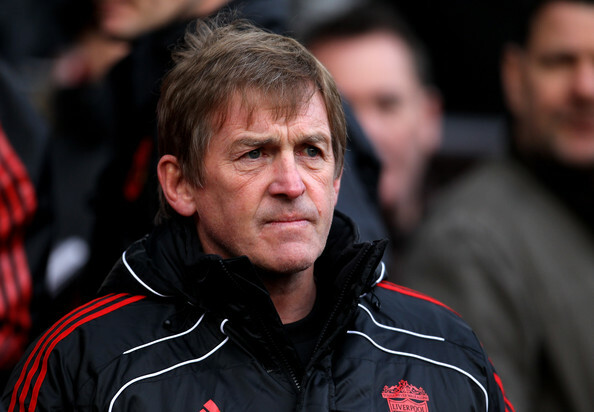 But chairman Tom Werner insists they are happy with Dalglish despite the club's difficult season. Dalglish will also be handed money to spend this summer as they attempt to catch the likes of the Manchester giants United and City.